I'm coming to the end of my Flash Rinse Facial and I really need to pick up a new one. It's not a formula that I would normally go for and it doesn't have the best scent but what it does is so worth it! You rub the gel over your face, work it in with some water which activates the Vitamin C, and it leaves you with fresh feeling, smooth skin all day. This works in the same way as a hair conditioner, but for the body. In my opinion, it's a great product for the winter because you apply it in the bath or shower instead of when you get out so you don't have to be cold! The smell of this is also gorgeous and it's full of moisturising ingredients to combat dry skin. 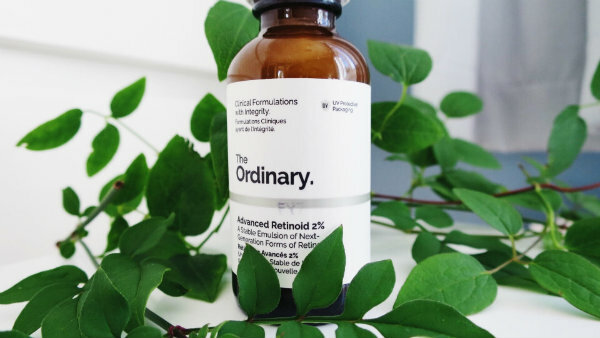 I've spoken about this product a few times before as it's my favourite item I've tried from The Ordinary range. I stopped using it regularly after the summer as I heard that Retinoids make tans fade quicker but now that it's October, I don't mind too much! I apply this every other evening before my moisturiser and it seems to do the trick. 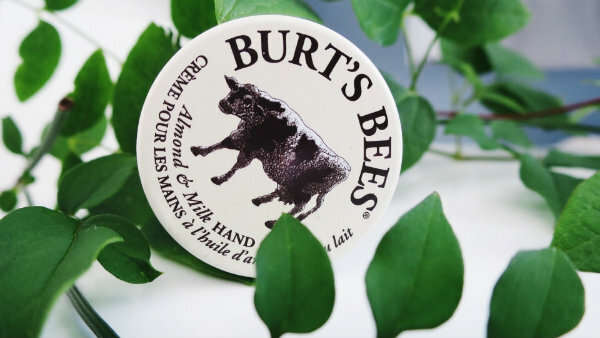 Burt's Bees are such a great brand for using in the winter (their lip balms and body creams are also amazing) and I always keep this pot of hand cream close by for when I get home or for before bed. I really like the packaging and it's small enough that I can pop it in my handbag too. I've spoken about this cream in more detail (check out my blog post here) and since then, I've been using it religiously. It's a fantastic moisturiser as it's not heavy, sinks in straight away and pretty much gets rid of dry skin overnight. I'll be continuing to use this throughout the winter. What's your favourite winter skincare product? Awesome products! 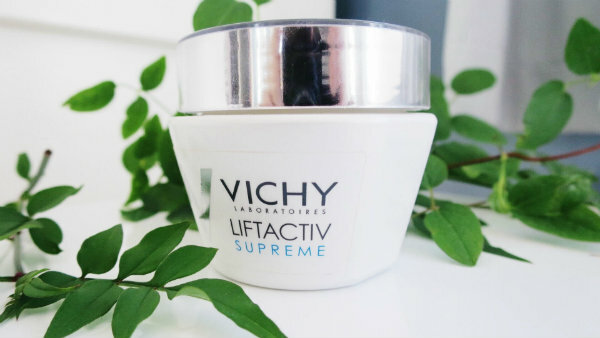 I am dying to try that one from Vichy! It has been on my whislist forever! These all sound like awesome products. Ordinary never fails to have the best beauty stuff! ooo this sounds like the all star of beauty products! need to try some of these! I love Burts Bees hand cream - and all their stuff to be honest! 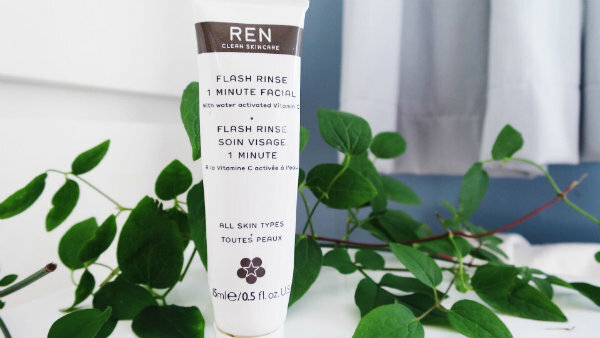 That flash rinse sounds so interesting, I've never tried a product like that before! I'm always drawn to skincare products that contain vitamin C, so I feel I'd really love that one! Thanks for sharing, beauty, and I hope you have a great week ahead! I haven't tried any of these, but they all sound great! Wow, a lot of interesting products! needing tp update your skincare routine with the seasons is soooo true - i always have to get a supoer moisturiser during the winter months! i still need to try the ordinary range! love the look of this oil and have read a lot of great things about it. 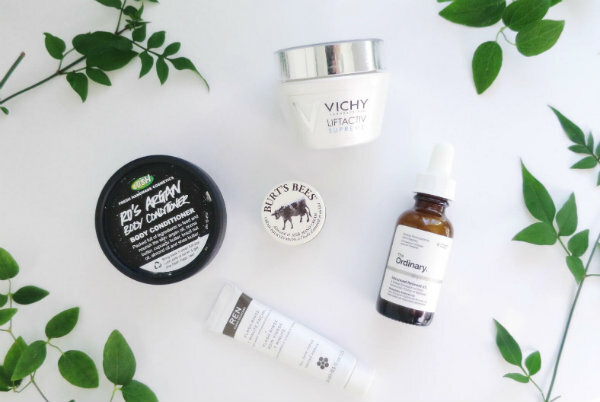 all products sounds amazing my friend :D I'm curiosu to try Vichy skin care products! Some really good products! 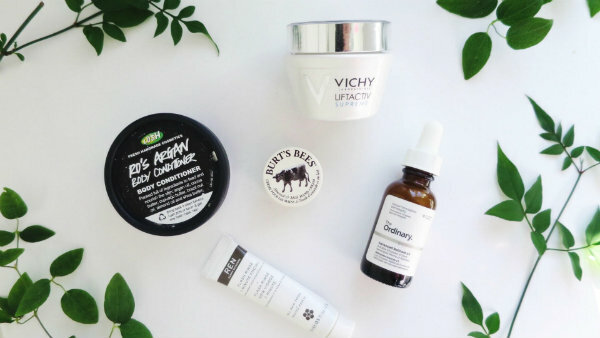 perfect skincare for cold winter days! the Lush body condition is amazing! If this was my list, I would have added a lip balm as well, as I cannot live without one during the winter! These look like good products for sure. I would love to try the Lush Body Conditioner. Sounds good!! I don't really have a skin care product for winter. My regimen is always the same every season with almost same products. Ha!! Great picks, I love Burt's Bees. I am following you on Instagram. Did you want to do the IG Challenge? The flash rinse sounds amazing! Have a great day! These look like great products and I've always wanted to try the lush body conditioner. 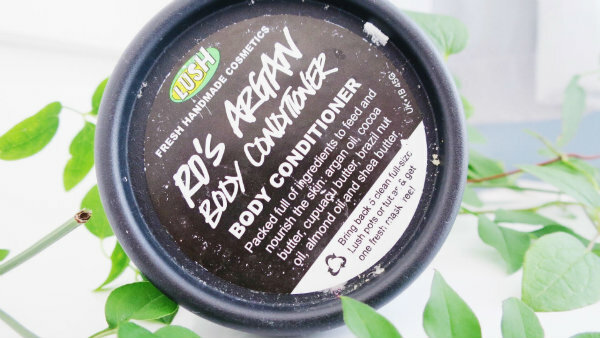 I really love Lush products and have not tried this Lush Ro's Argan Body Conditioner! Need to look for it next time I'm in their store! 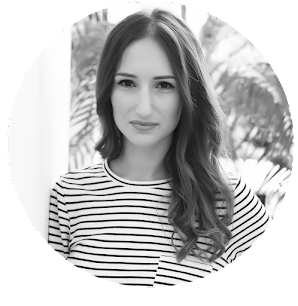 I love reading about how people switch up their skincare routines for different seasons! Shea butter is definitely a favorite of mine when my skin is super dry! These products look indeed perfect for this season! Didn't try them all yet, but already love their packaging!